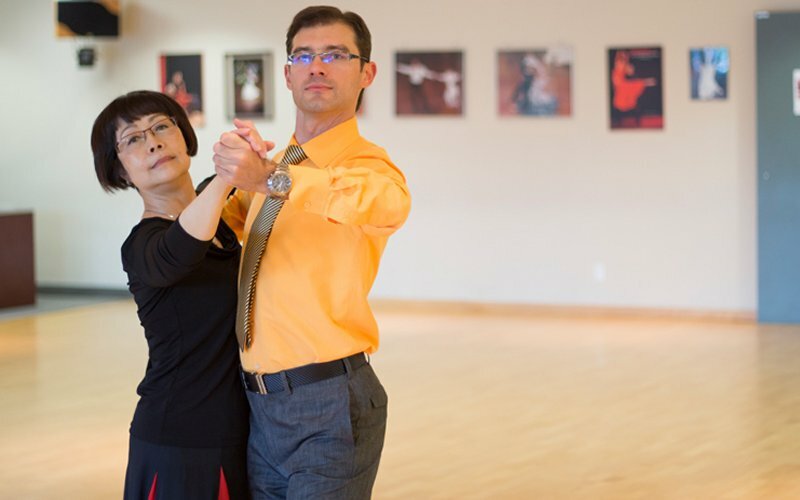 Dance with me Toronto firmly believes that anyone can learn how to dance, and dance well. Our goal is to not only teach you the right figures and footwork, but also help you explore the beautiful world of dance and all the opportunities that come with it. We offer lessons for all levels and abilities, from beginner to advanced, in both social and competitive styles. All ages are welcome. Our belief is that it’s never too late to start dancing! 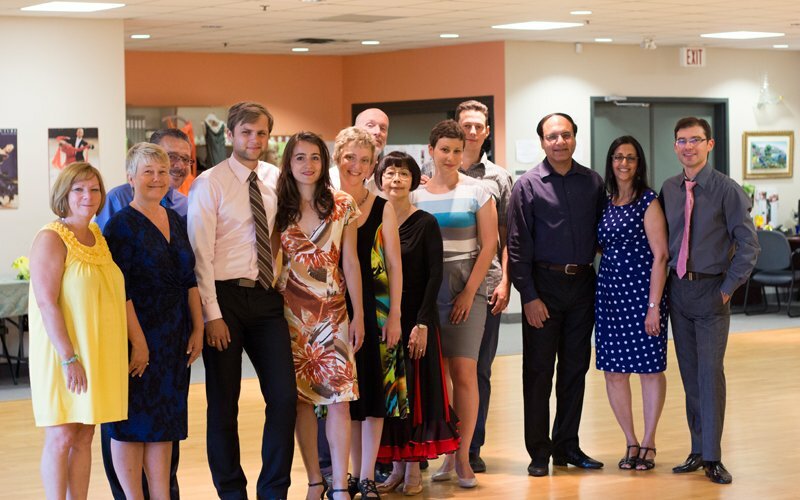 Here at Dance with Me Toronto, you will appreciate the many additional services we provide for the dance enthusiast, including professional dance entertainment at your private or corporate events. 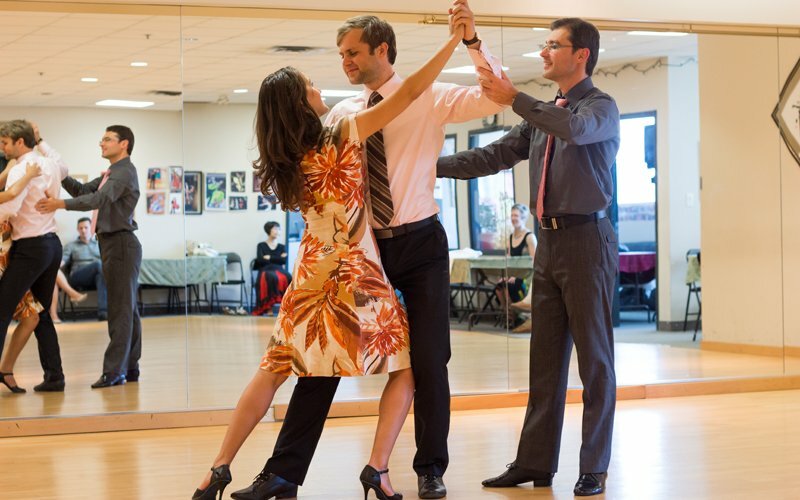 When looking for the best Ballroom and Latin Dance Studios Toronto, the choice is clear. 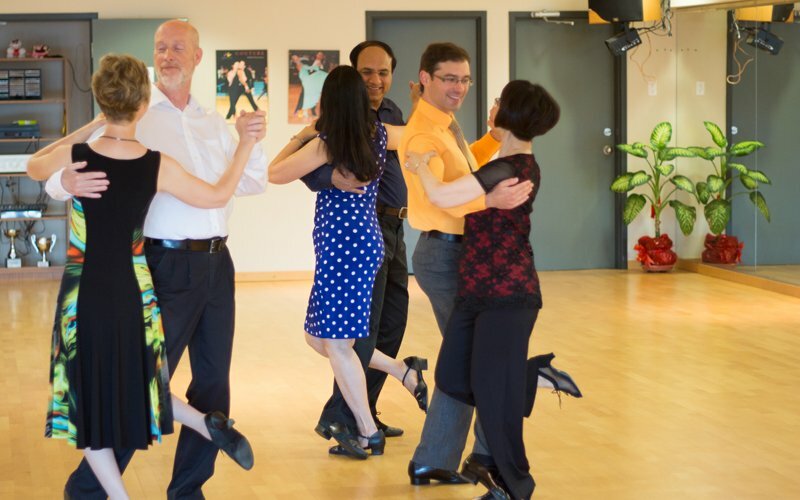 Dance with me Toronto has two convenient locations in Markham, both in Woodbine & Steeles area, that are minutes from North York, Scarborough, Richmond Hill & Thornhill. They are beautiful and spacious dance studios with mirrored walls and professional-size floors. You never have to worry about parking, because there are plenty of free spots available. Located just minutes from major highways, we are also accessible by public transport. With extended and flexible hours, we can easily accommodate your busy schedule. Hours are 10 a.m. to 10 p.m. by appointment only. Is dance something you’ve always wanted to try? Do you have a wedding coming up and want to learn how to impress your guests and future spouse on the dance floor? Do you want to pick up the latest hot club dancing styles like salsa? 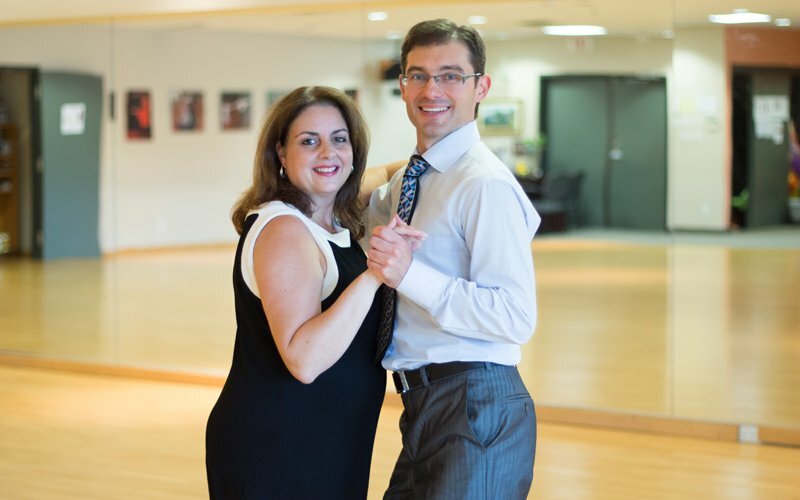 Give us a call at Dance with me Toronto today and get started on the next chapter of your life.